Nuda is defined by its bare minimalism. 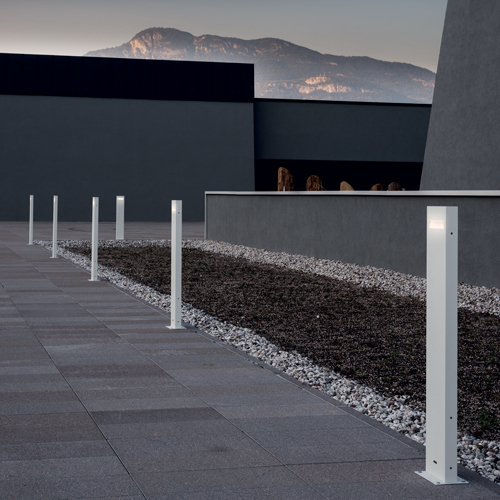 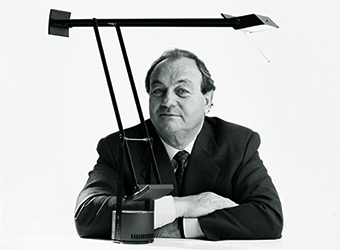 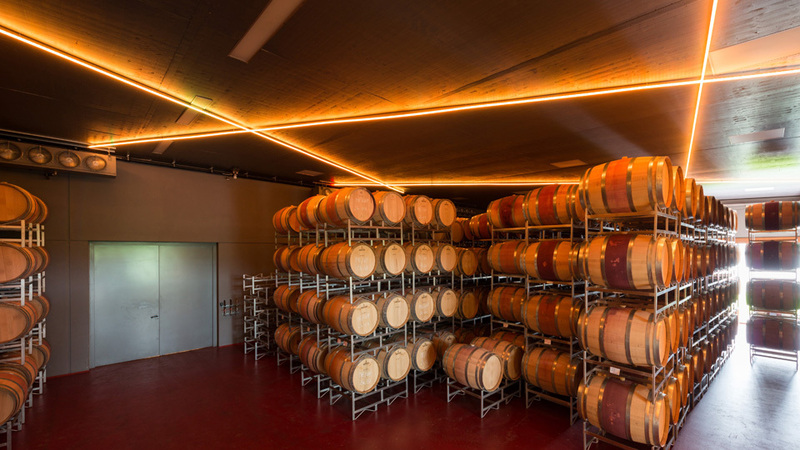 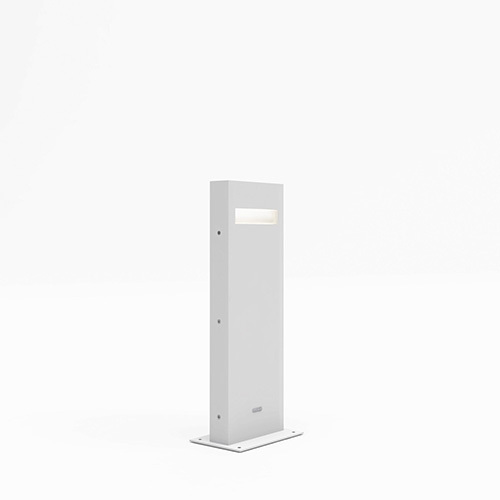 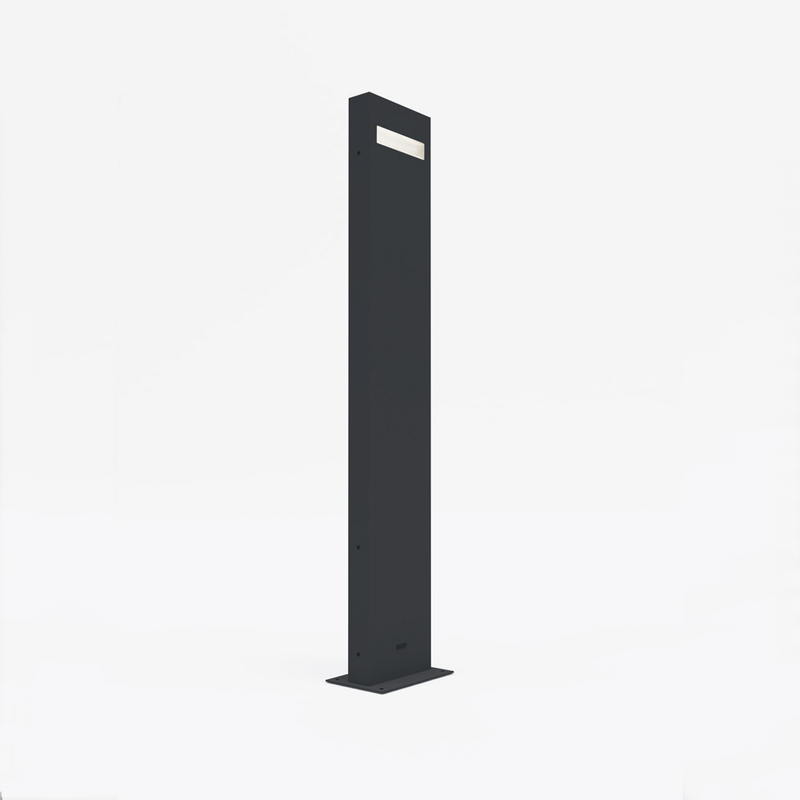 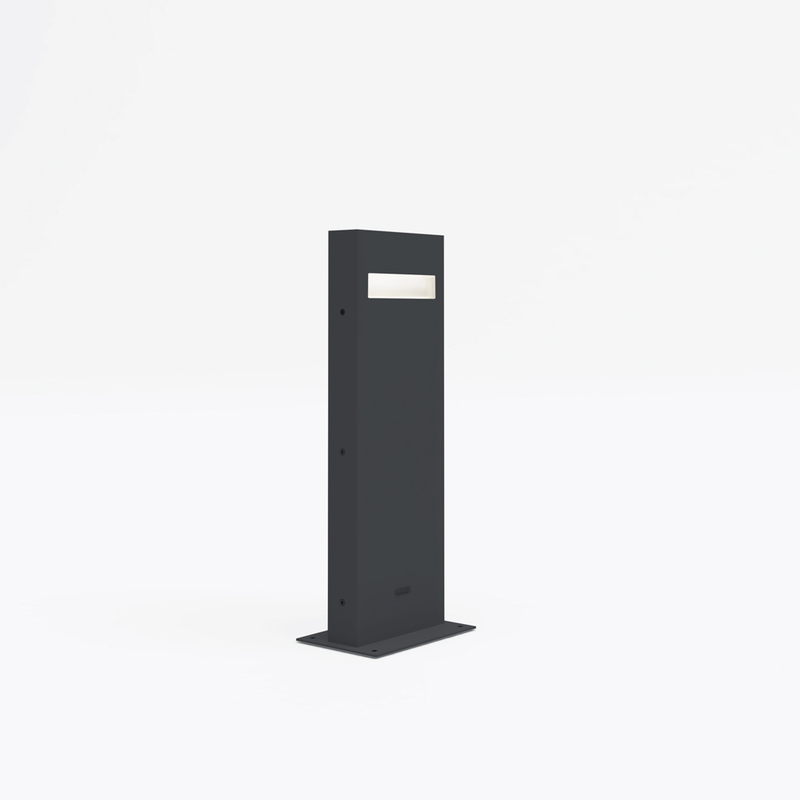 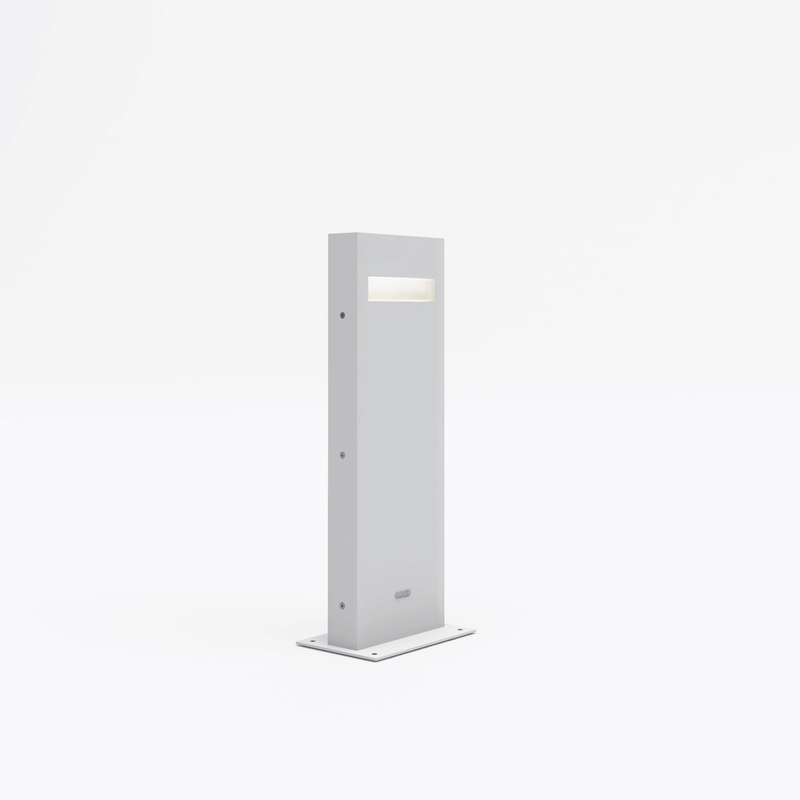 When used in linear sequences, Nuda creates a strong sense of light guidance along residential or commercial paths. -UV resistant diffuser in shock resistant polycarbonate. 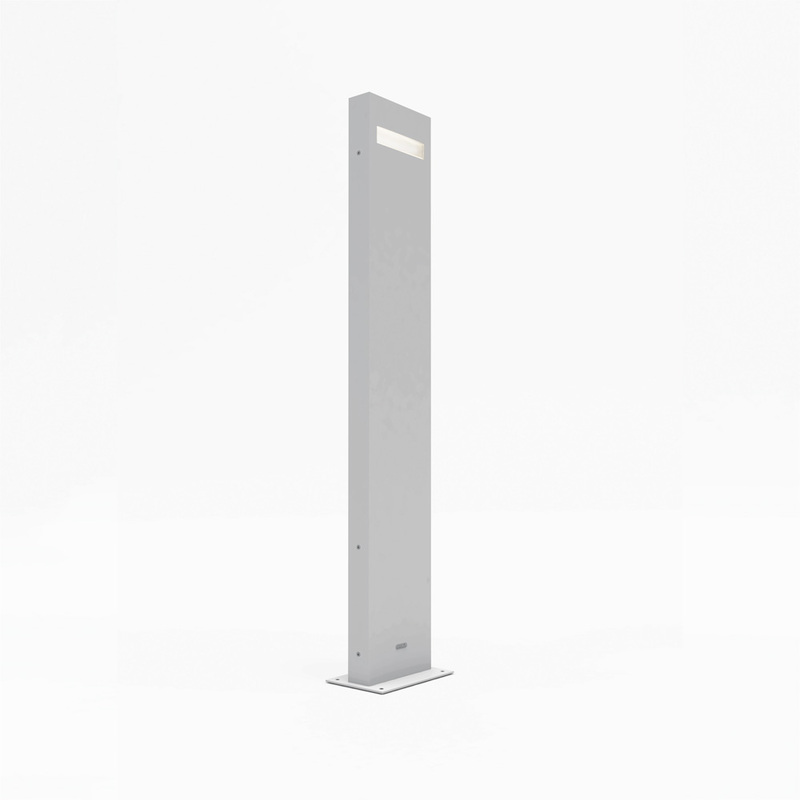 -Ground mounting plate in steel, included.